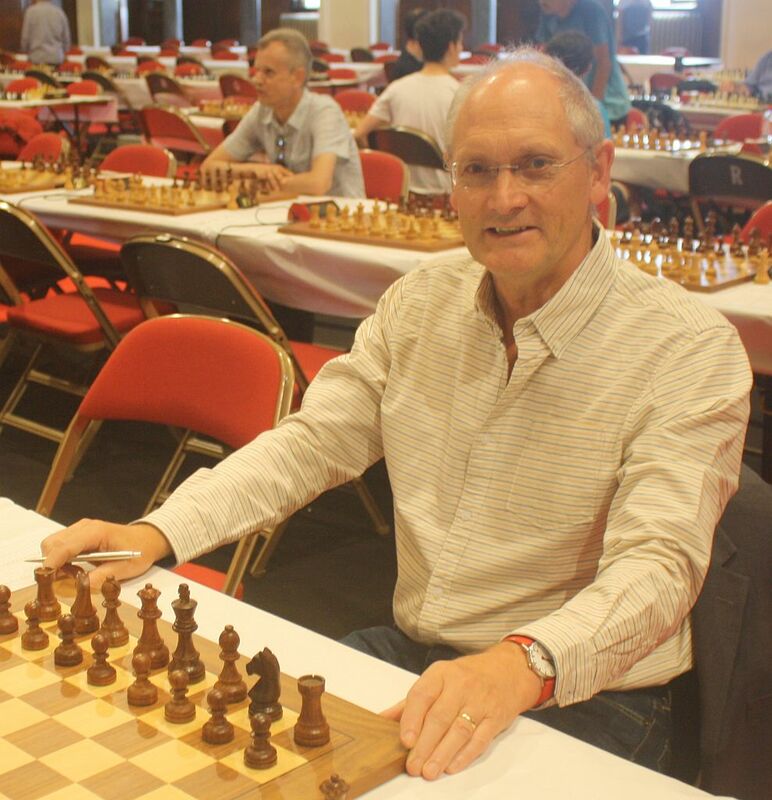 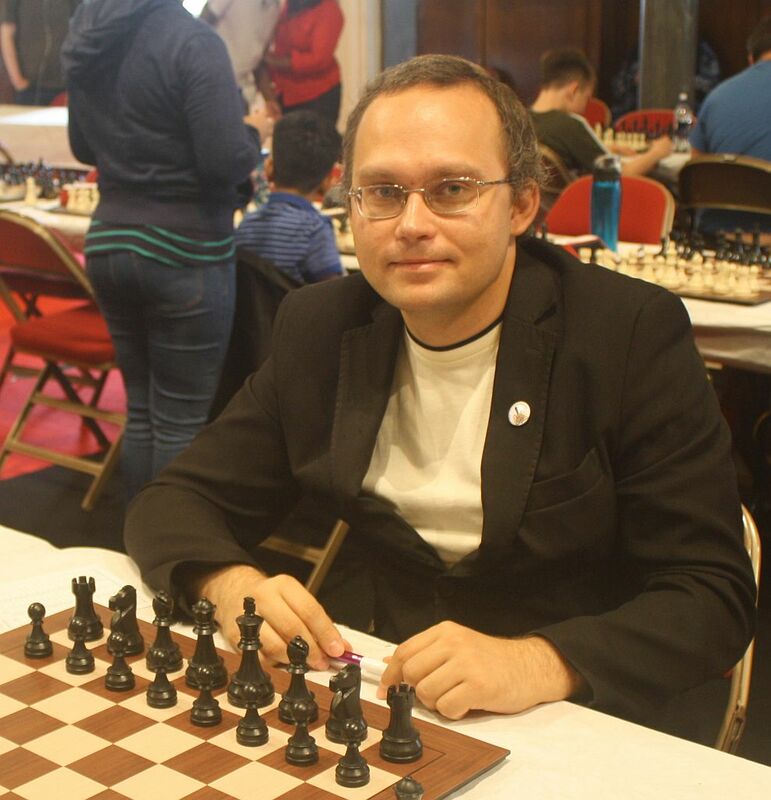 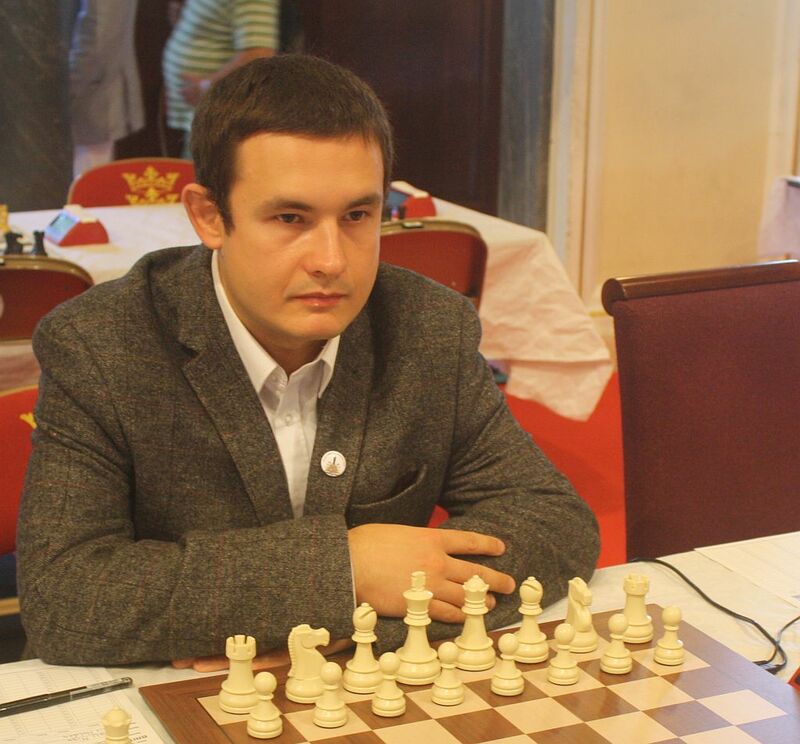 Michael Adams, the long-time highest rated English player on the FIDE rating list, has won the British Chess Championships 2016 in Bournemouth to add to his 4 previous British titles. 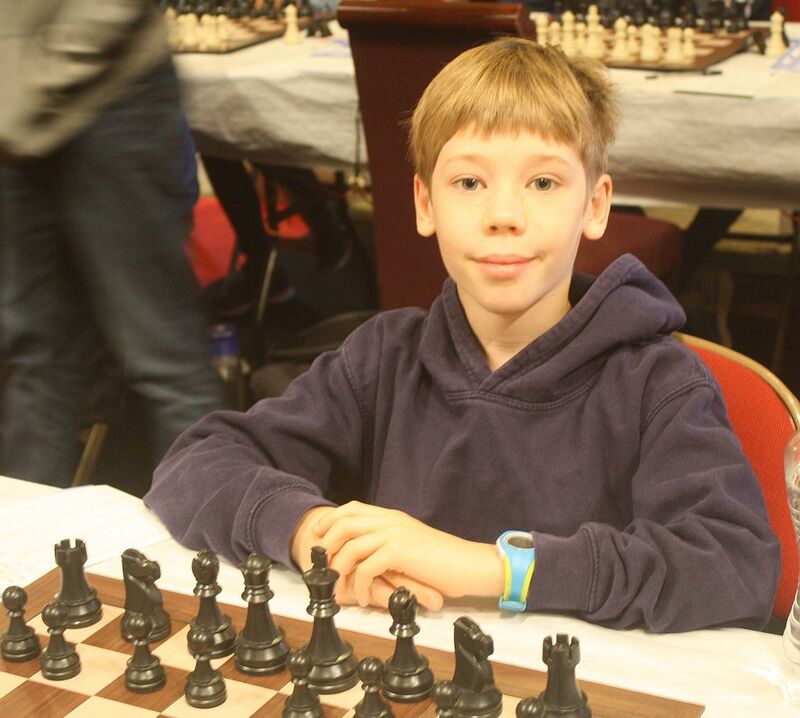 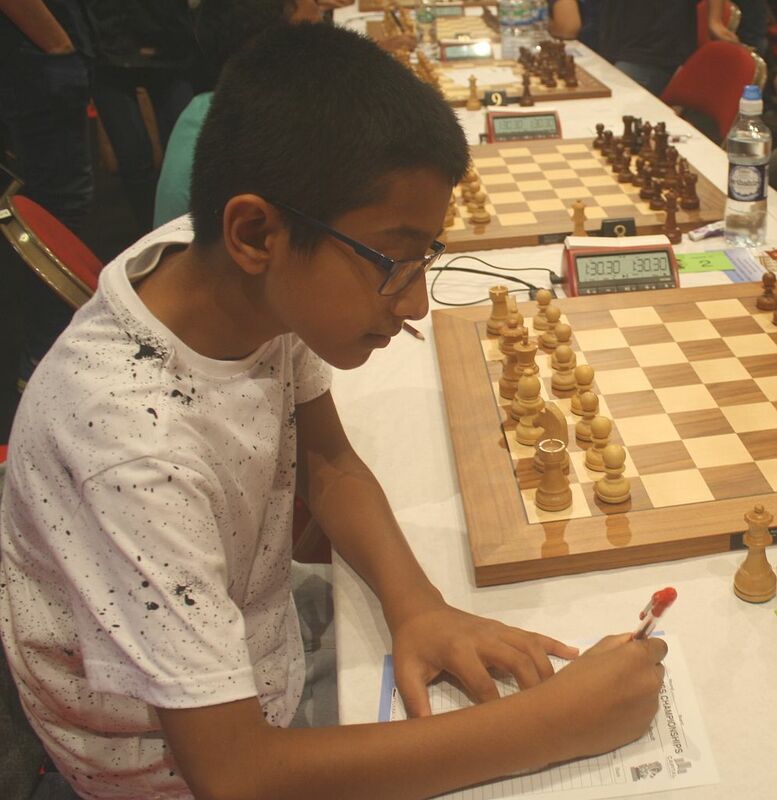 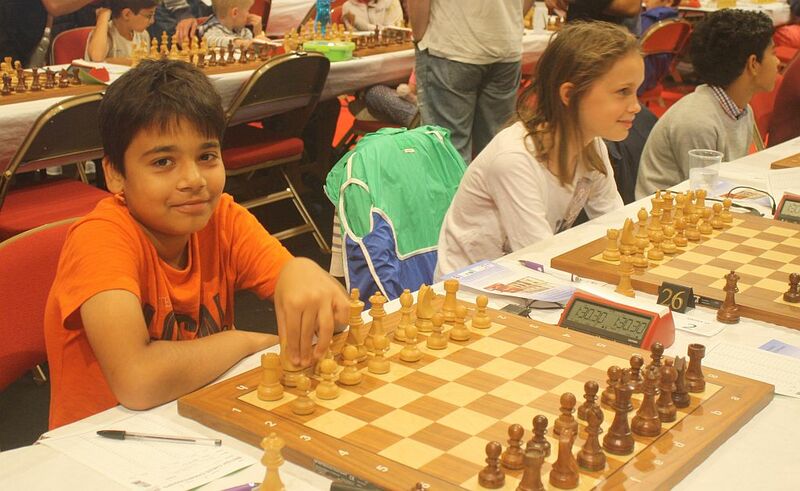 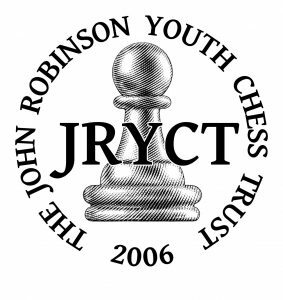 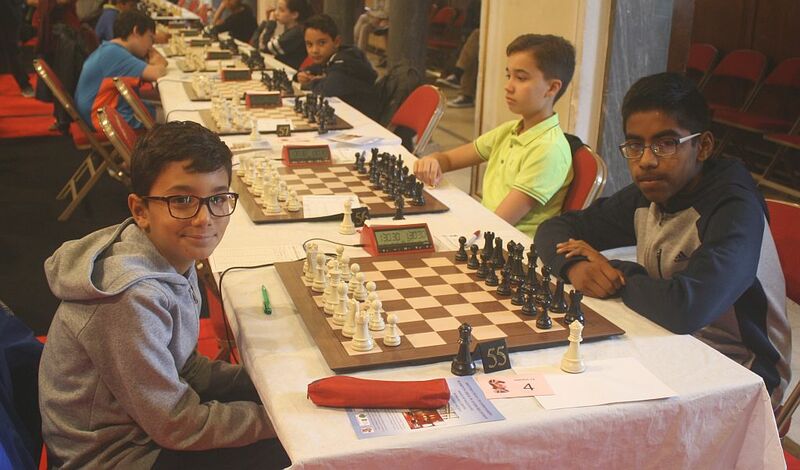 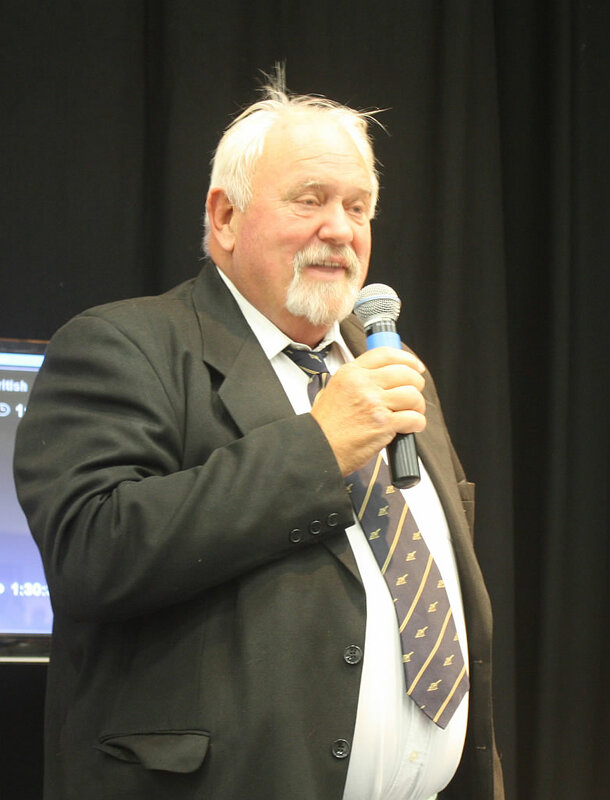 His score of 10/11 equalled the record set by Julian Hodgson in 1992 and, given that future championships are planned to be run over 9 rounds, this was probably the last opportunity for the record to be equalled or exceeded. 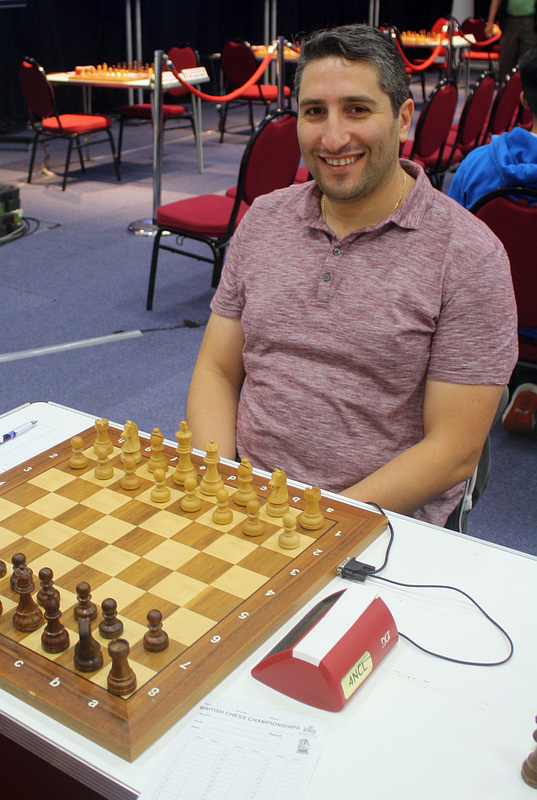 At the start of the final round there was a chance that there would be a play-off as, had Adams lost and David Howell won, they would have both been on 9/11 necessitating a play-off. 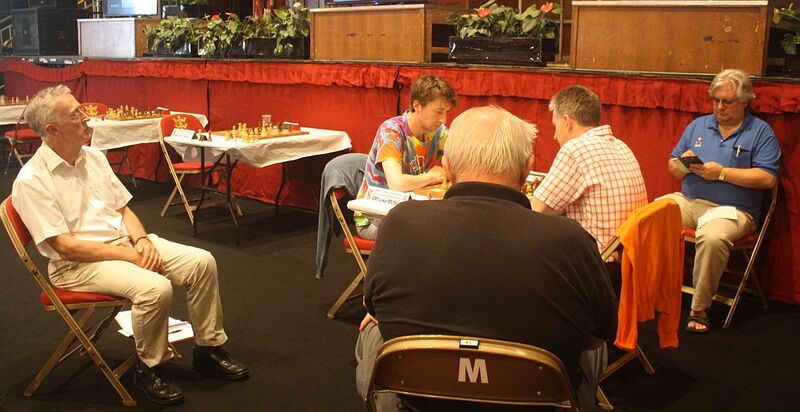 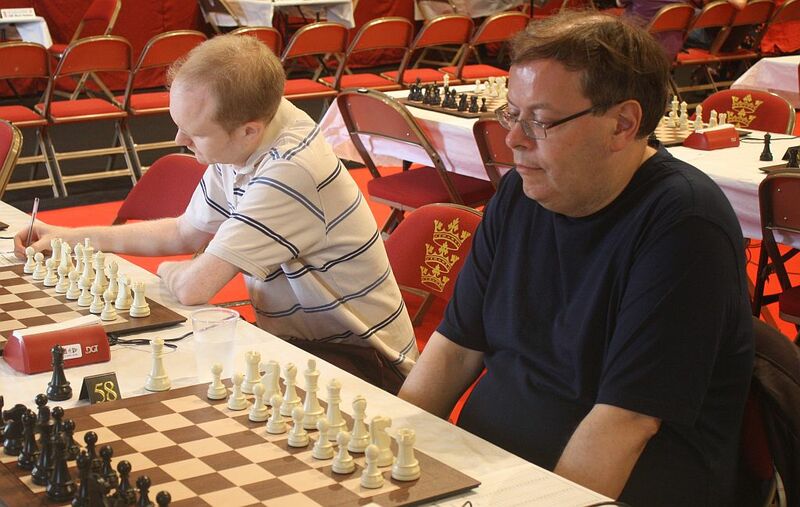 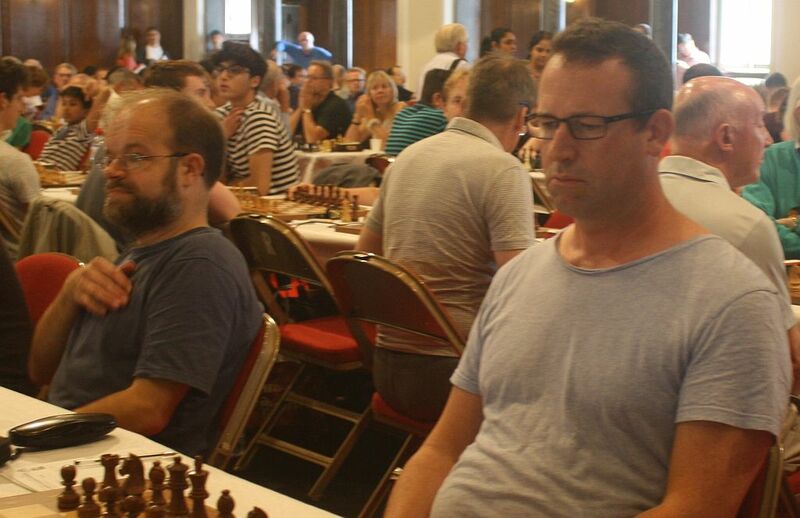 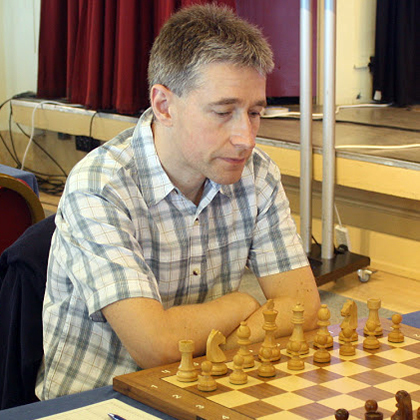 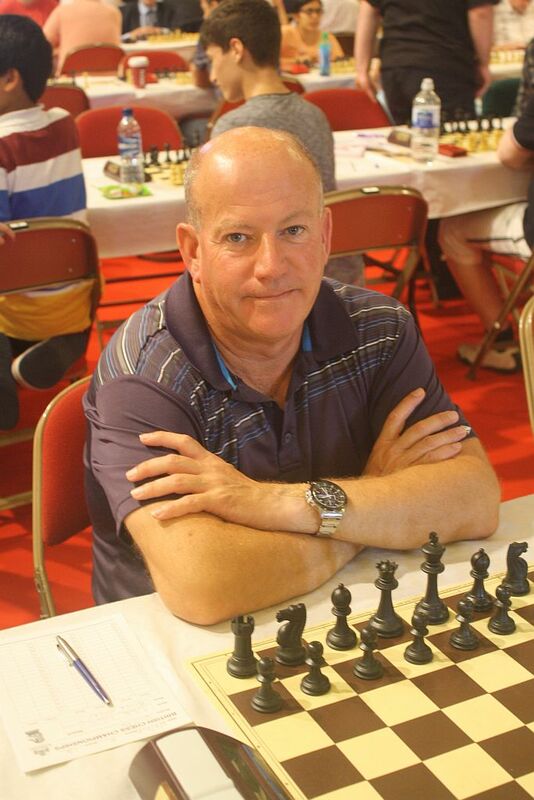 Unusually for the final round of the Championships however, the leader was playing black against an untitled opponent, Martin Brown, over whom he had close to a 500 point rating advantage. 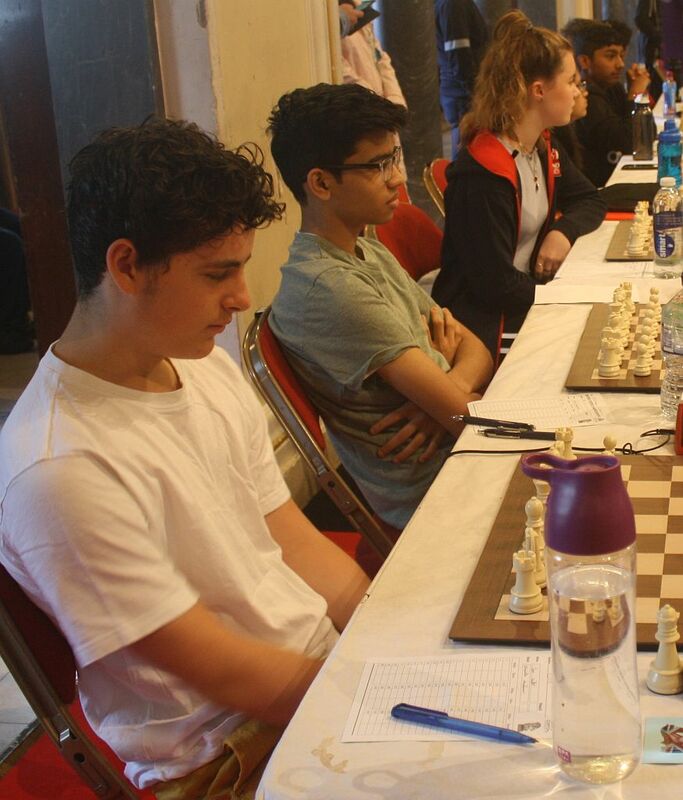 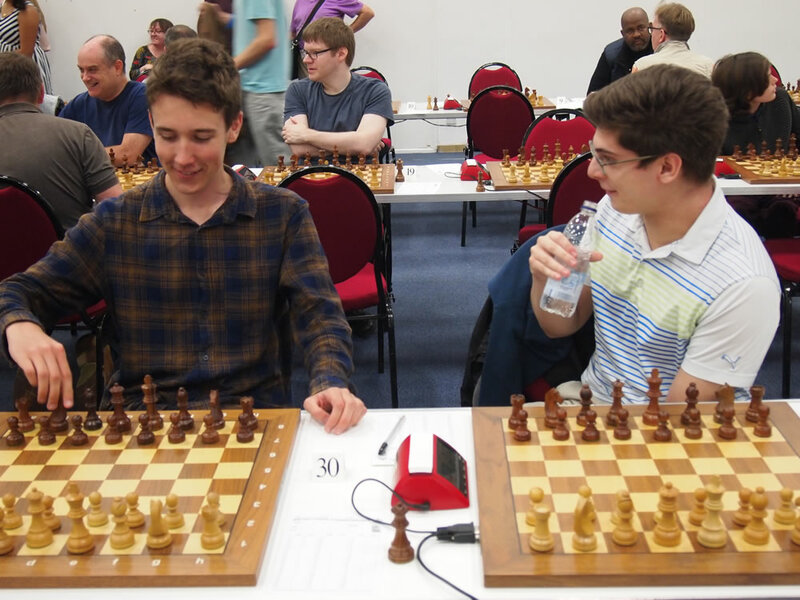 One of the reasons for such a pairing was that Adams had already played his main rivals with an interesting effect on the up and down-floats; the other reason being that Brown has had a very good tournament, defeating GM Wells along the way, and now needed a draw to secure an IM norm. 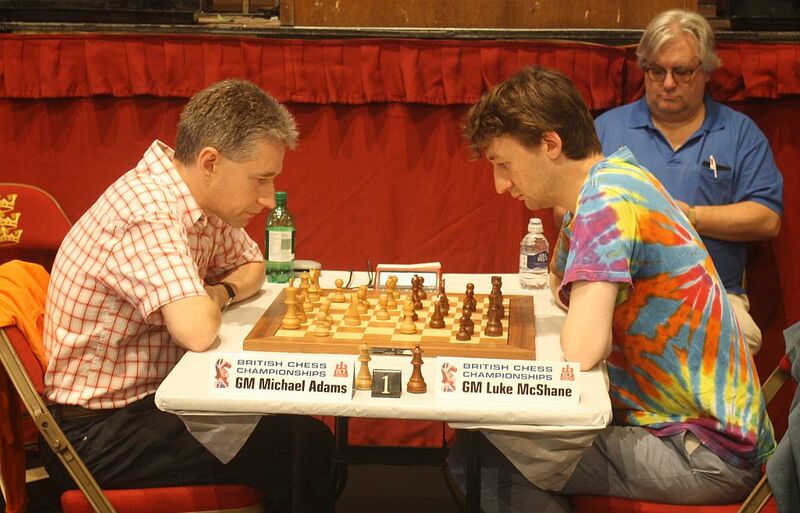 Since Adams also needed a draw to ensure he won the title it was always possible that an early decision could be agreed. 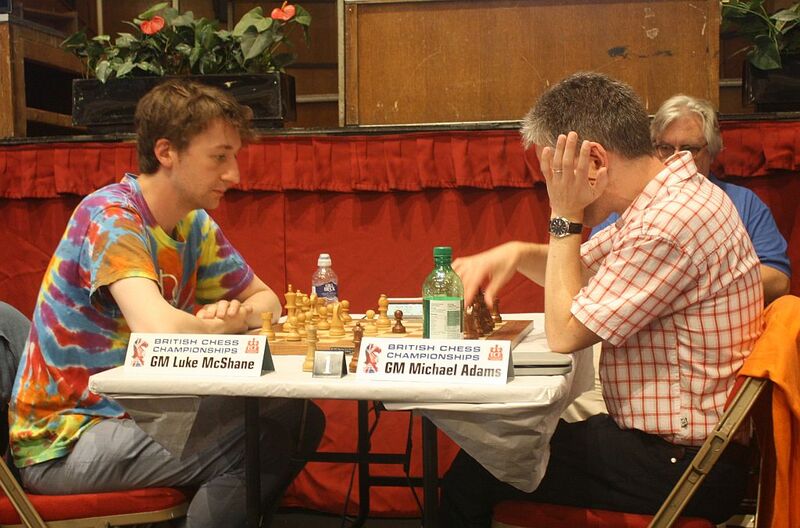 Adams uncompromising attitude to chess and the large rating differential made this outcome seem unlikely. 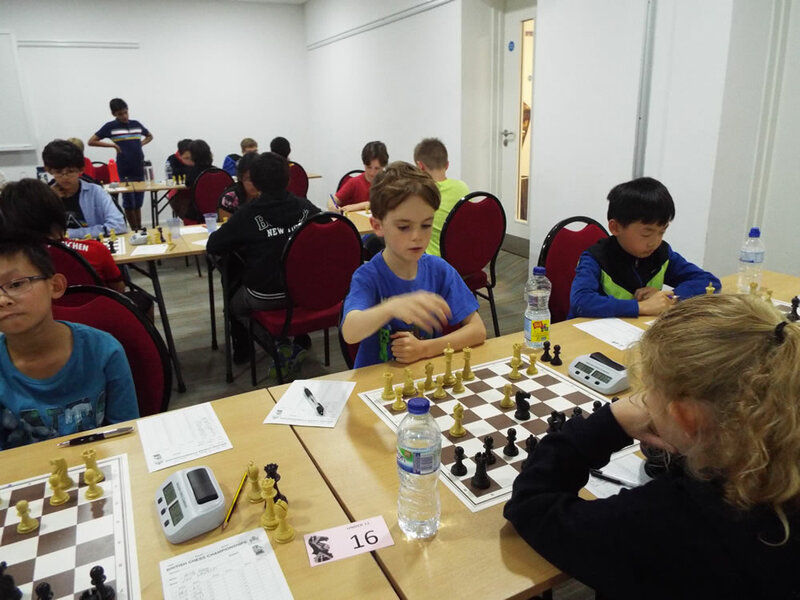 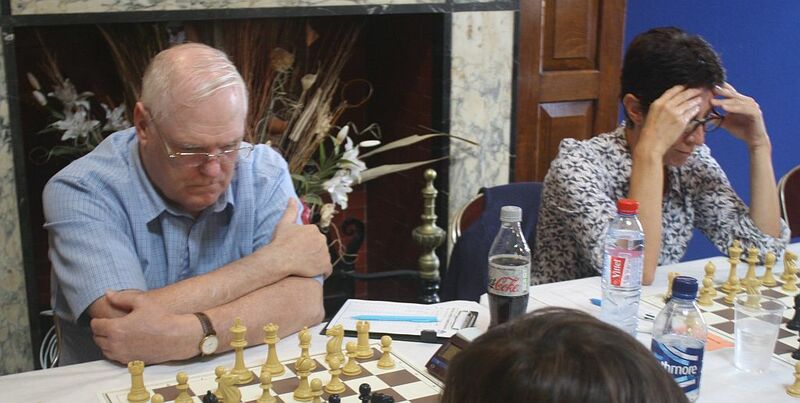 In the event Brown walked in to some pretty original and devilish opening preparation in a well-known position, failed to respond accurately and was despatched in short-order. 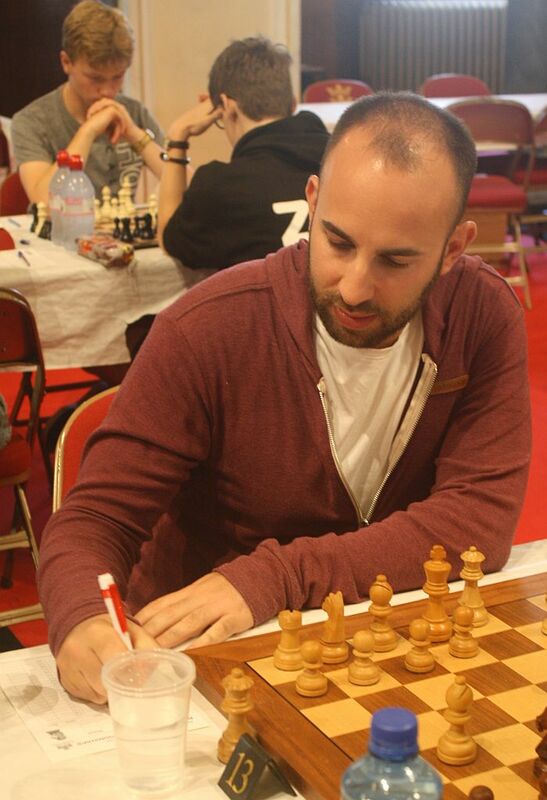 Brown has the compensations that he played a great tournament, and had the opportunity to contribute what might turn out to be a theoretically important game against, arguably, Britain’s greatest ever player on Board 1 of the last ever British Championships run in an 11-round format. 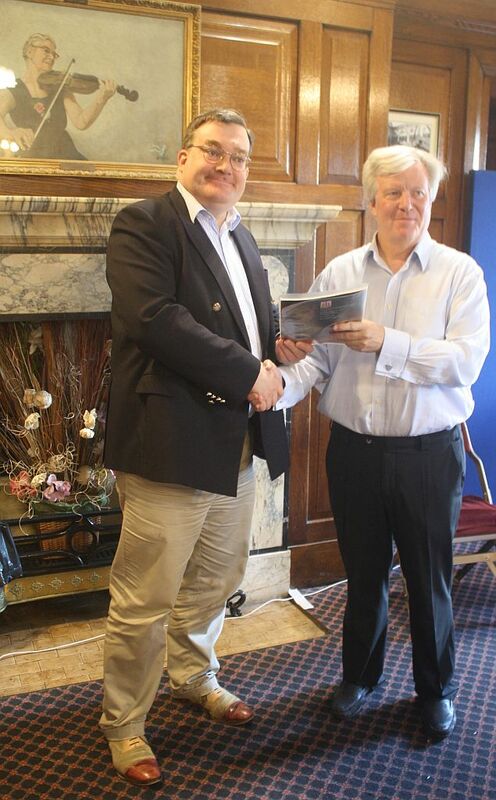 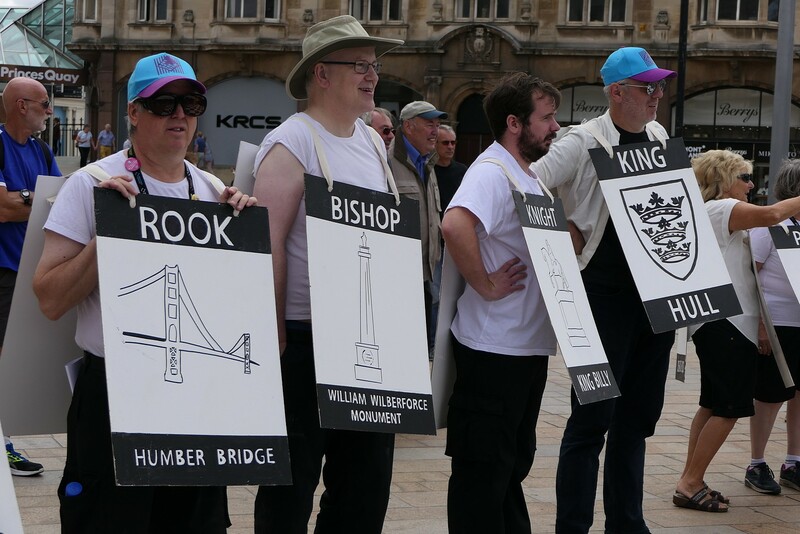 So many congratulations to Michael Adams and a big thumbs-up to Martin Brown for contributing to an historic event! 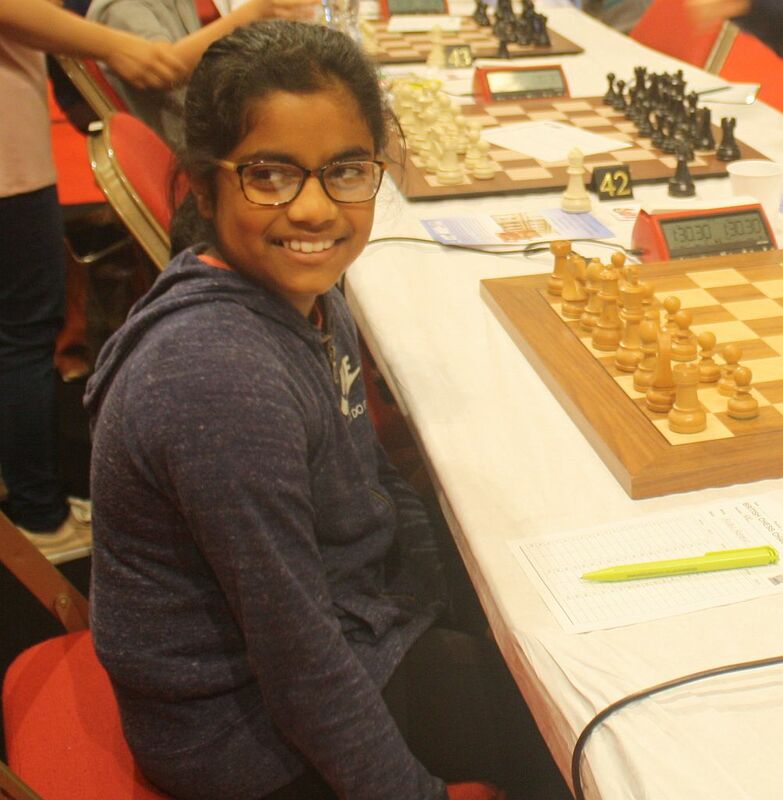 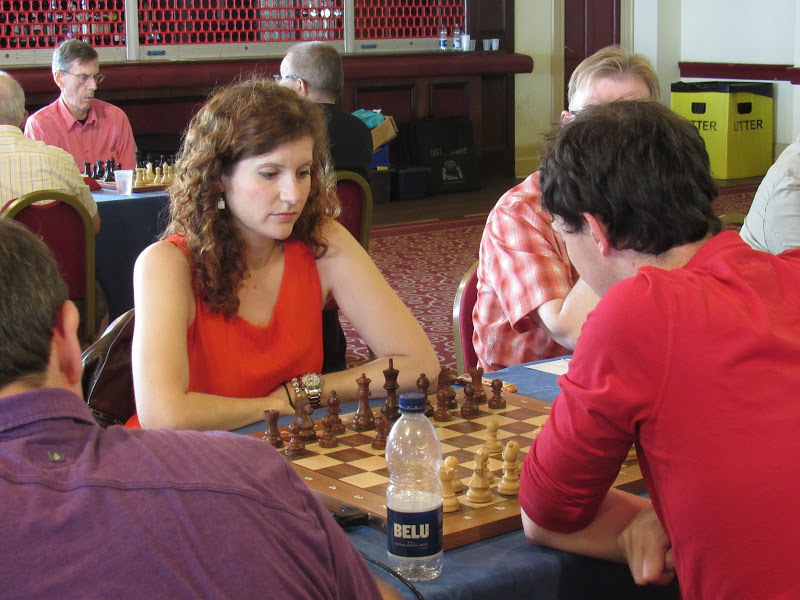 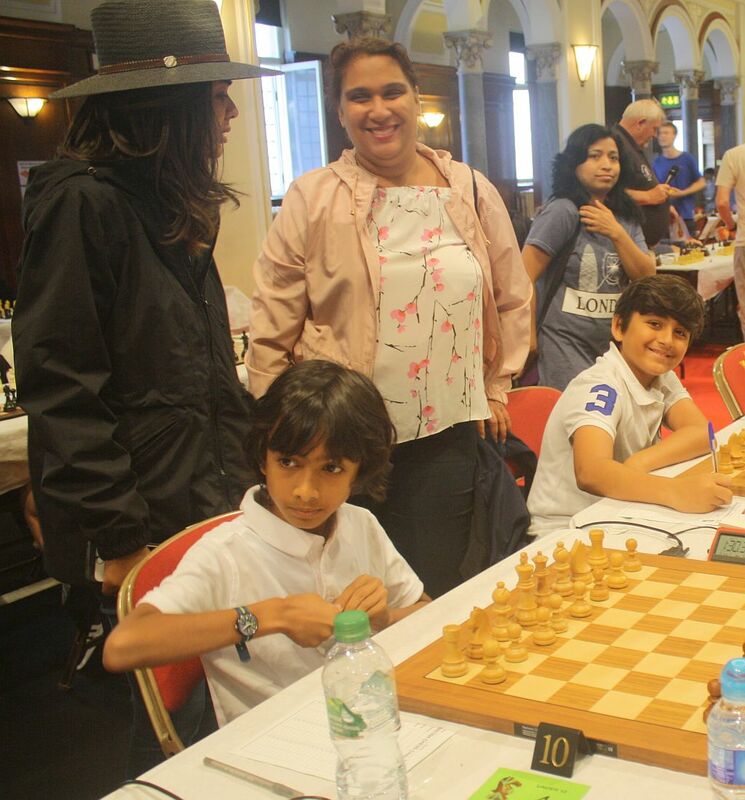 Congratulations also to Jovanka Houska [above] who has won the British Women’s title with a score of 7/11. 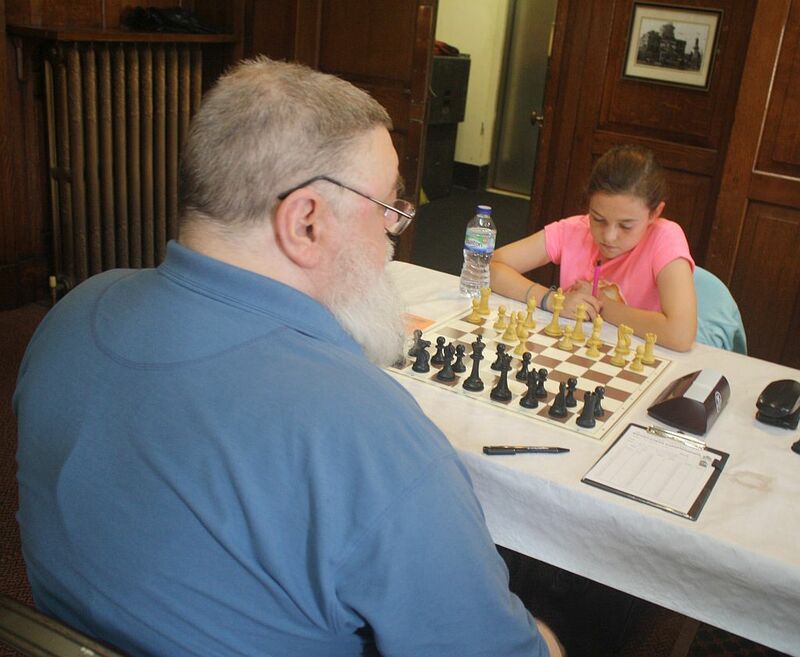 She defeated Lentzos in the final round but already had the Championships in the bag with a round in hand.